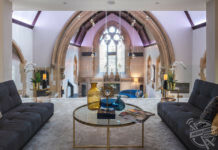 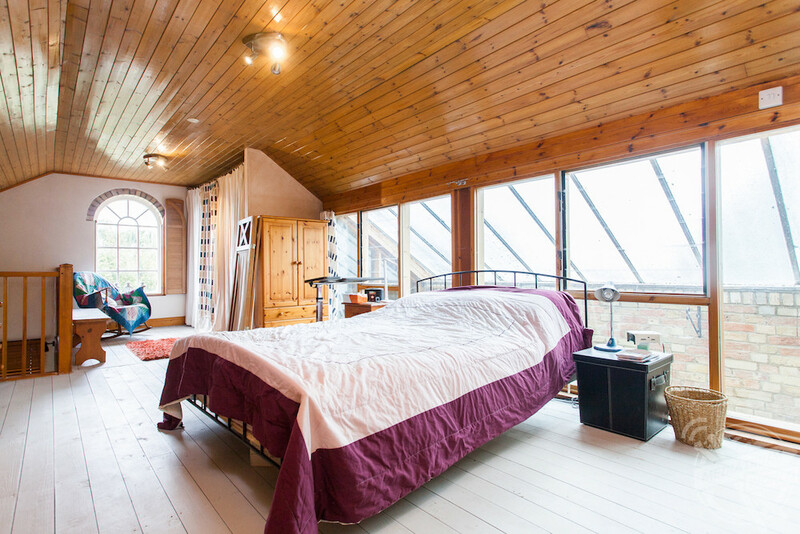 CLOCK IN for luxury living at this stunning four-bed apartment in a former mill that is only a fifty-minute commute from London and could be yours for just £425k. 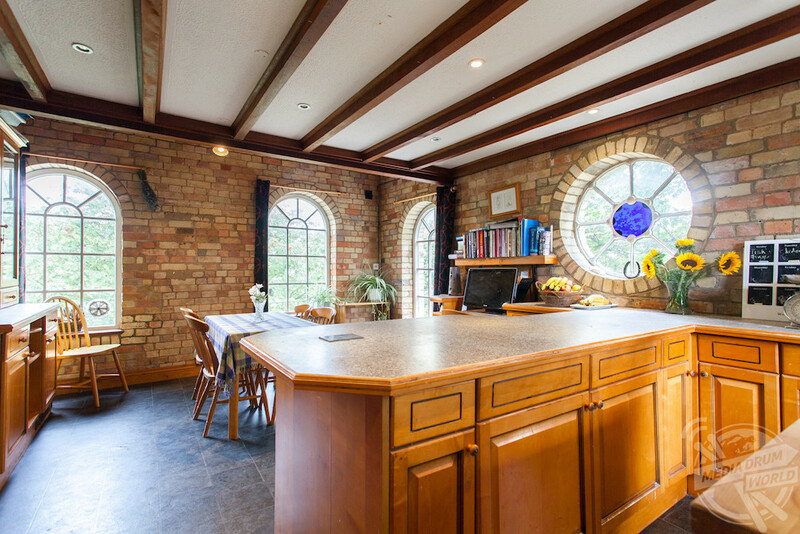 Incredible images show the exterior of the large converted mill, the modern kitchen and the light-filled dining area with huge windows. 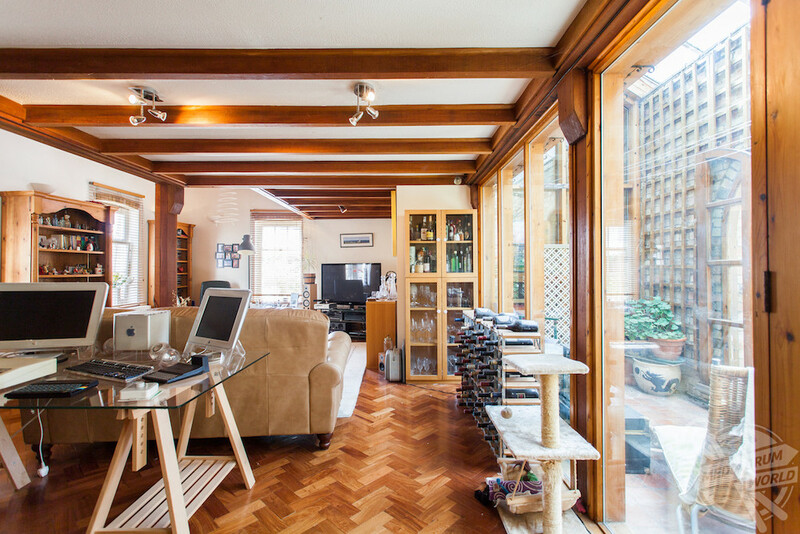 Other striking shots show cosy living areas and spacious bedrooms while wood-panelled ceilings offer a unique look and exposed brickwork pays homage to the building’s former use. 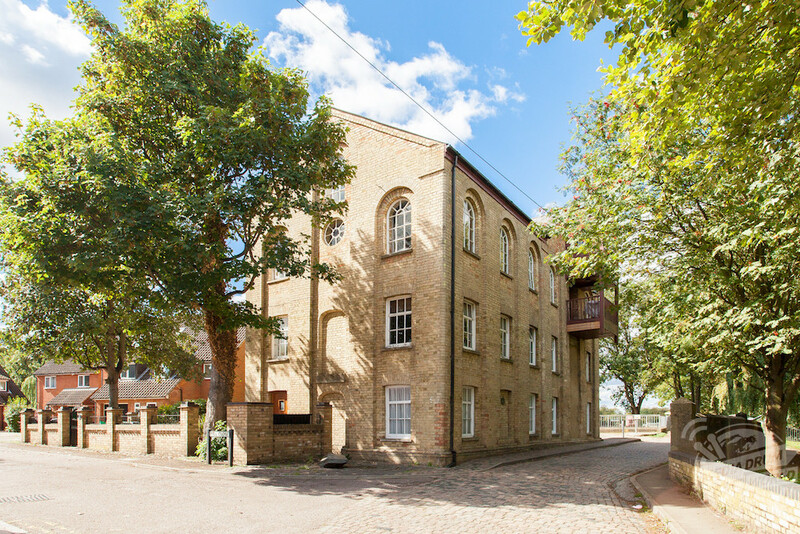 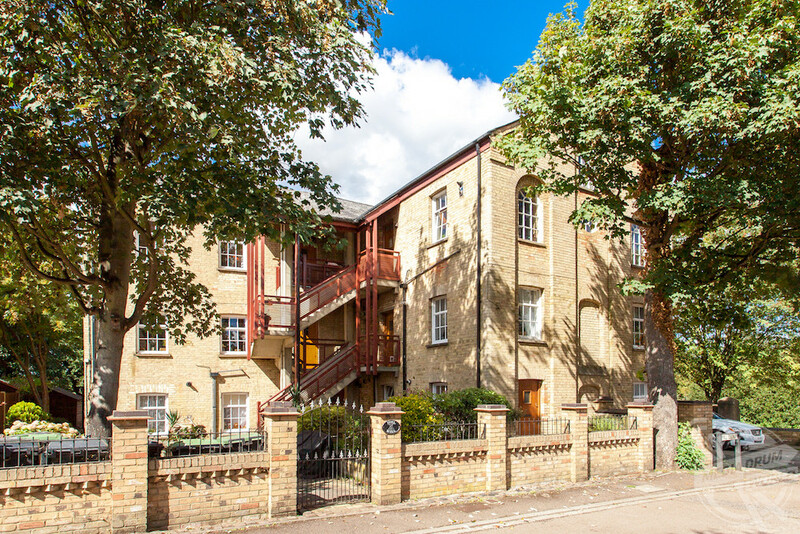 The two-bath apartment is located at Ivel Mill in Biggleswade, Bedfordshire and is currently listed by Unique Property Company for £425k. 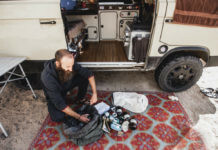 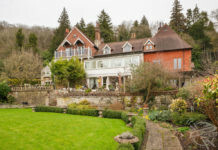 “Looking for a unique space within a sensible commuting distance of London?” states the listing. 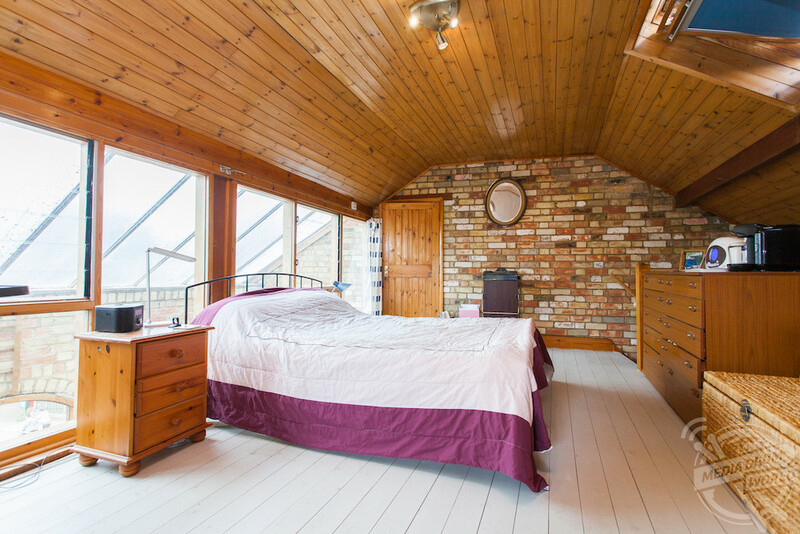 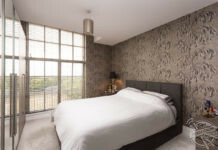 “Ivel Mill on the edge of the peaceful town of Biggleswade in Bedfordshire surely needs to be where you head next. 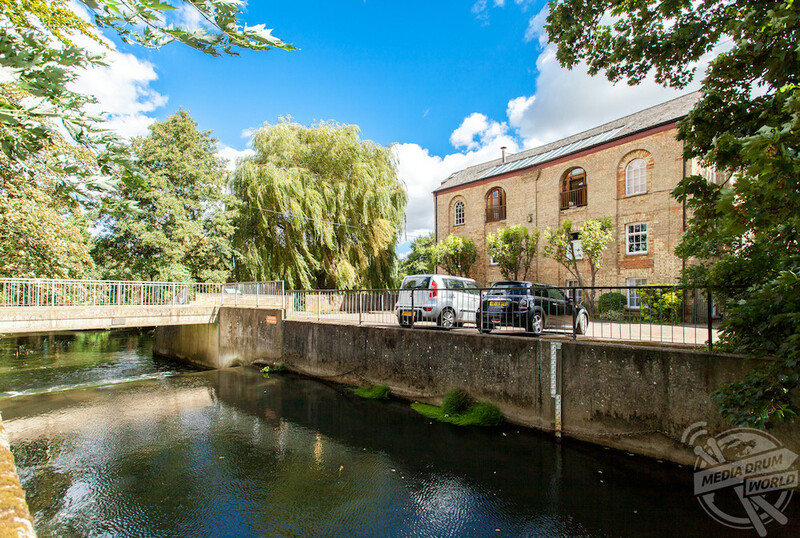 Just less than 3000 sq ft and part of a converted mill only 50 minutes to Farringdon via a direct Thameslink train service and only a five min walk to the station. 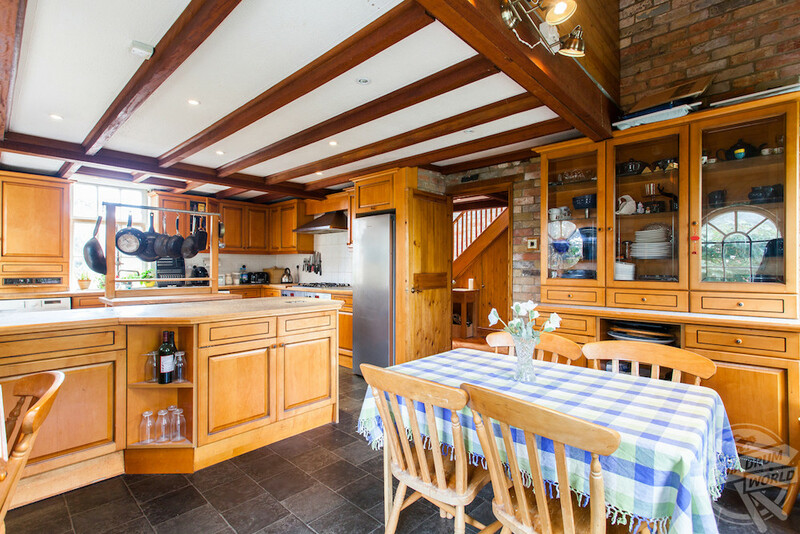 “One of the larger of the local properties, it is an incredible amount of space on offer to spread out in. 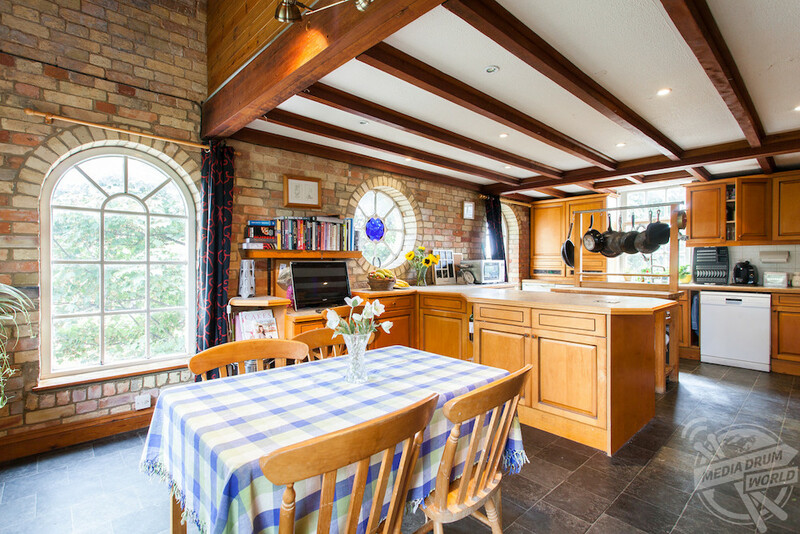 Everything about this space feels super sized, from the four double bedrooms, two fabulous reception rooms to the huge kitchen diner. 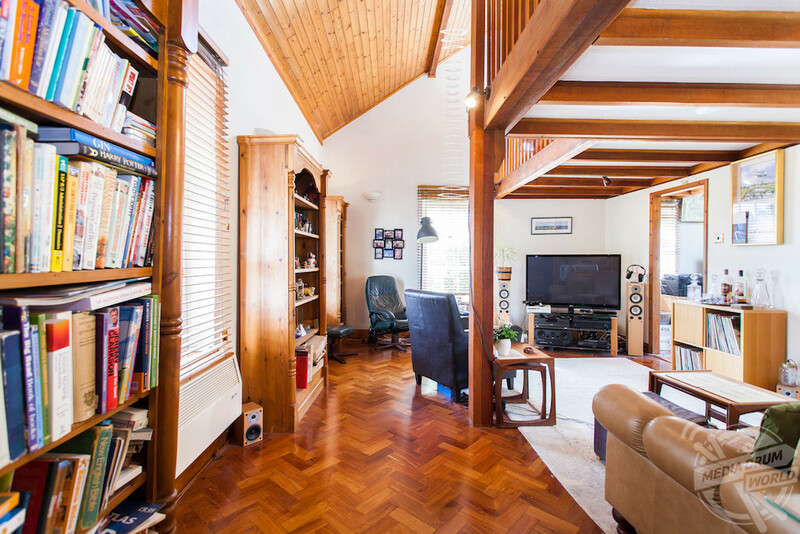 “In addition, there are two great size walk-in storage rooms, home office, a covered garden room and additional balconies, one of which is covered plus two bathrooms and guest WC. 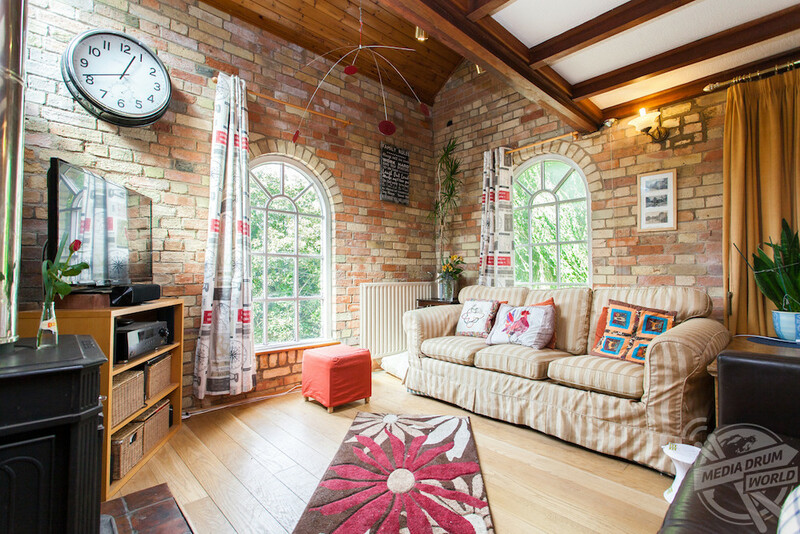 “Much of the space has been left with as much of the original brick on display as possible and this is complemented by the arched warehouse windows in many rooms.